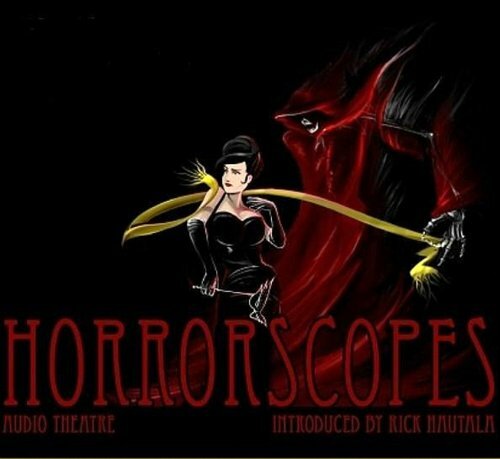 Showing results by author "Anthony Hope"
The hugely successful romantic adventure story which continues to thrill a century after it was written. It has all the classic ingredients - a twisting plot of betrayal and deception, love interest, great swashbuckling action and a most beguiling villain in Rupert of Hentzau, who captured the public’s imagination and had them begging the author for a sequel. Rudolph Rassendyll visits Ruritania, with whose Royal Family he has a connection because of a scandalous sexual indiscretion in the past. 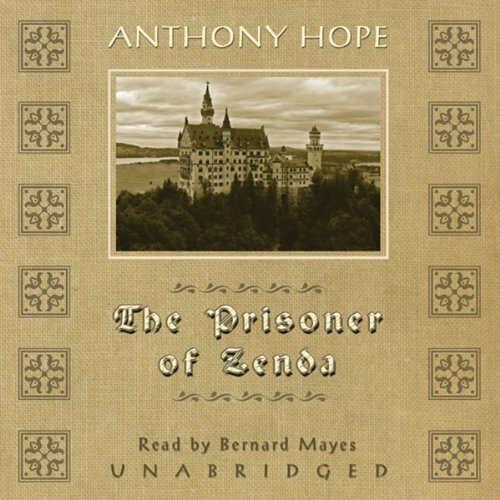 "The Prisoner of Zenda" is an adventure novel by Anthony Hope, published in 1894. The king of the fictional country of Ruritania is drugged on the eve of his coronation and thus unable to attend the ceremony. Political forces are such that in order for the king to retain his crown his coronation must go forward. An English gentleman on holiday who fortuitously resembles the monarch, is persuaded to act as his political decoy in an attempt to save the situation. 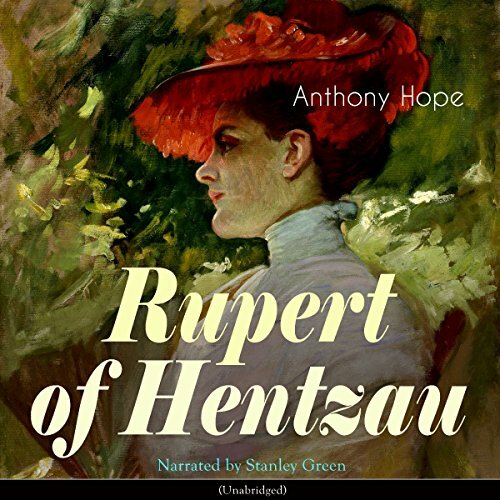 Rupert of Hentzau is a sequel by Anthony Hope to "The Prisoner of Zenda", written in 1895, but not published until 1898. This story commences three years after the conclusion of Zenda, and deals with the same fictional country somewhere in Germanic Middle Europe, the kingdom of Ruritania. 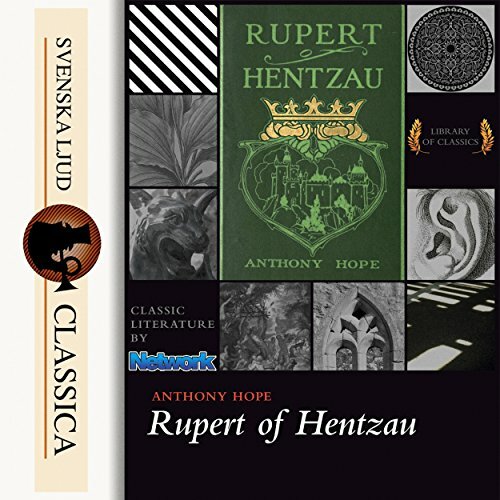 This rip-roaring 19th-century adventure yarn by Anthony Hope tells us the adventure of Rudolph Rassendyll, who, thanks to his bearing an uncanny likeness to his distant relative Crown Prince Rudolph of the fictional land of Ruritania, is forced to swap places with him in order to secure the throne from Black Michael the usurper. What follows is a fast-paced adventure replete with derring-do, romance, and heroism. 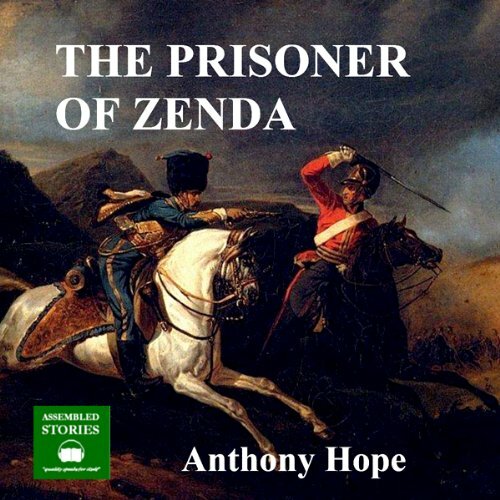 The Prisoner of Zenda is the story of an Englishman who travels to the small European state of Ruritania where he impersonates the ruler and falls in love with Princess Flavia. 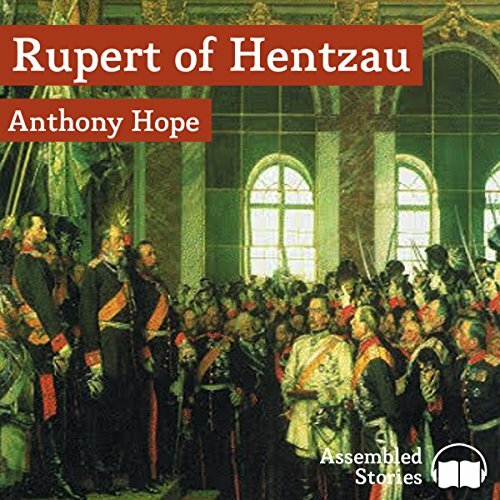 Anthony Hope's swashbuckling classic tale of adventure and romance: Ruritania, a beautiful kingdom in the mountains between Germany and Austria, is in the midst of a power struggle. On one side is the alcoholic lay-about crown prince, Rudolf - popular with the upper class and army - and on the other is his half-brother, Michael, who has the love of the common people. 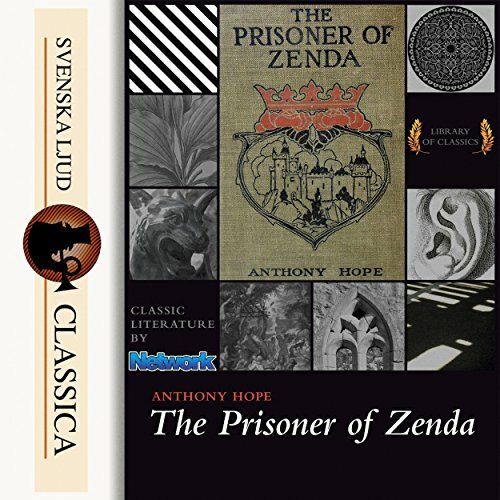 The struggle reaches a new fervor at Rudolf's coronation, when Michael kidnaps his brother and takes him to the Castle of Zenda. Now the only thing in the way of Black Michael's plan is a confused distant cousin in England. 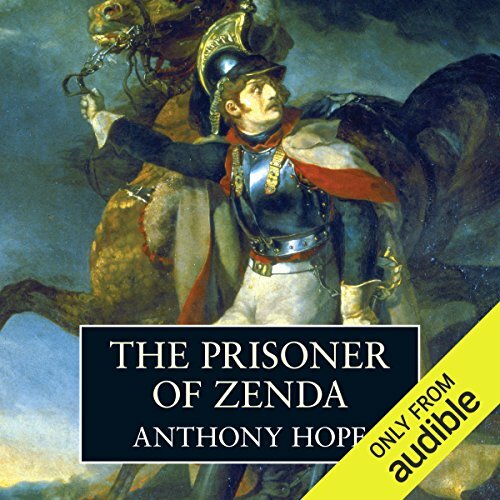 "The Prisoner of Zenda" is an adventure novel in which the King of Ruritania is drugged on the eve of his coronation, and thus is unable to attend the ceremony. Political forces within the realm are such, that, in order for the king to retain the crown, his coronation must proceed. Fortuitously, an English gentleman on holiday in Ruritania, who resembles the monarch, is persuaded to act as his political decoy, in effort to save the unstable political situation of the interregnum... Of course, complications along the way, plots and counter-plots will follow. This swashbuckling romance transports a droll young English gentleman from his comfortable life in London to a fast-moving adventure in a mythical country steeped in political intrigue. Rudolf Rassendyll, pondering his life’s purpose, sets out on a journey to the tiny European kingdom of Ruritania, where he discovers that he bears a marked physical resemblance to the king. 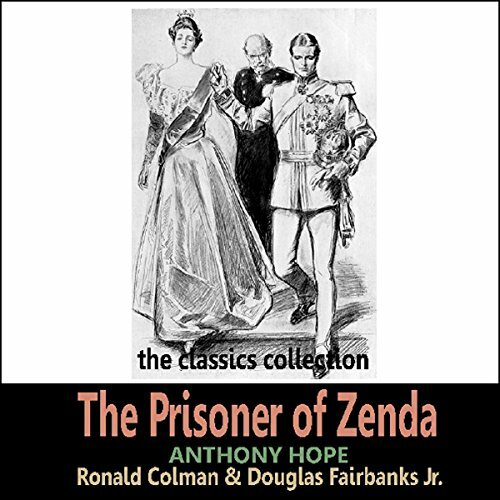 An incriminating love-letter from the Queen of Ruritania to Rudolph Rassendyll, the hero of The Prisoner of Zenda, is intercepted by the dastardly villain Rupert of Hentzau, who is intent on causing trouble for the Royal Family. Rassendyll is forced to return to save the day and again assume his impersonation of King Rudolph. Once more he is embroiled in a world of deception, intrigue, deadly swordfights and strained loyalties, but will he be able to restore peace to Ruritania a second time? The story takes place in a fictional country somewhere in Germanic Middle Europe, the kingdom of Ruritania. There is Rudolf Elphberg, the dissolute absolute monarch of Ruritania; Rudolf Rassendyll, the English gentleman who had acted as his political decoy, being his distant cousin and look alike; Flavia, the princess, now queen; Rupert of Hentzau, the dashing well-born villain; Fritz von Tarlenheim, the loyal courtier. Queen Flavia, dutifully but unhappily married to her cousin Rudolf V, writes to her true love Rudolf Rassendyll. 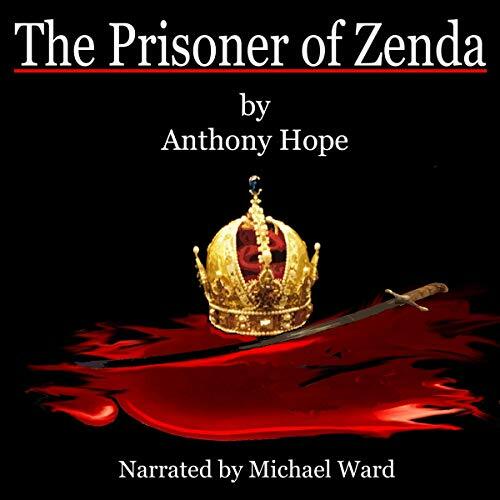 "We must leave for Zenda at once, to find the King!" cried Sapt. "If we’re caught, we’ll all be killed!" 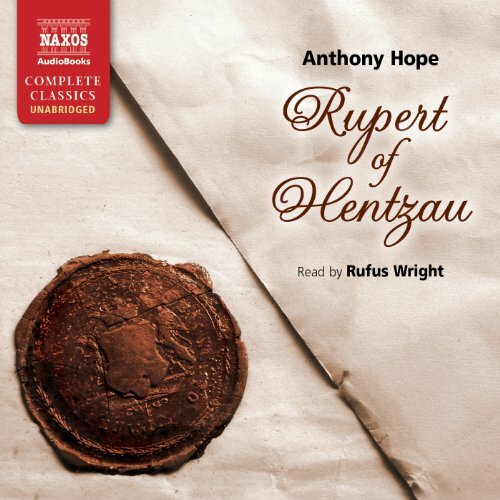 So Rudolf Rassendyll and Sapt gallop through the night to find the King of Ruritania. 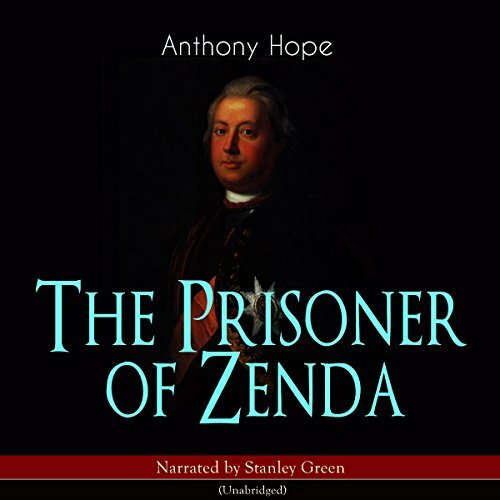 But the King is now a prisoner in the Castle of Zenda. Who will rescue him from his enemies, the dangerous Duke Michael and Rupert of Hentzau? And who will win the heart of the beautiful Princess Flavia? An Oxford Bookworms Library reader for learners of English, adapted from the Anthony Hope original by Diane Mowat. Narrated by: Ronald Colman, Douglas Fairbanks Jr. The king of the fictional country of Ruritania is abducted on the eve of his coronation, and the protagonist, an English gentleman on holiday who fortuitously resembles the monarch, is persuaded to act as his political decoy in an attempt to save the situation. 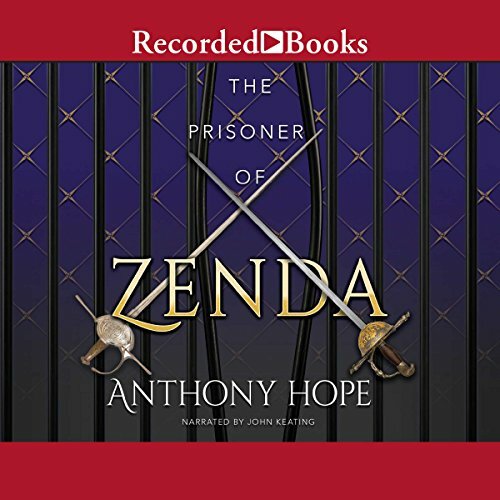 The ultimate escapist adventure story, The Prisoner of Zenda transports the listener into a bygone era, awash with swashbuckling heroism, cunning plots and courtly love. The popularity of Hope’s tale of intrigue was such that it spawned an entirely new genre known as the ‘Ruritanian romance’. When the King of Ruritania is kidnapped, the onus falls on a British tourist, who bears an uncanny resemblance to the King, to stand in for him and to avert disaster by coming to his rescue. Esta historia, trata de las aventuras de Rodolfo, que por su extraordinario parecido con el rey de Ruritania, es reclutado para remplazarlo cuando el verdadero rey cae prisionero de unos villanos, mientras este es rescatado.